Love cupcakes? Carry them with you always!! 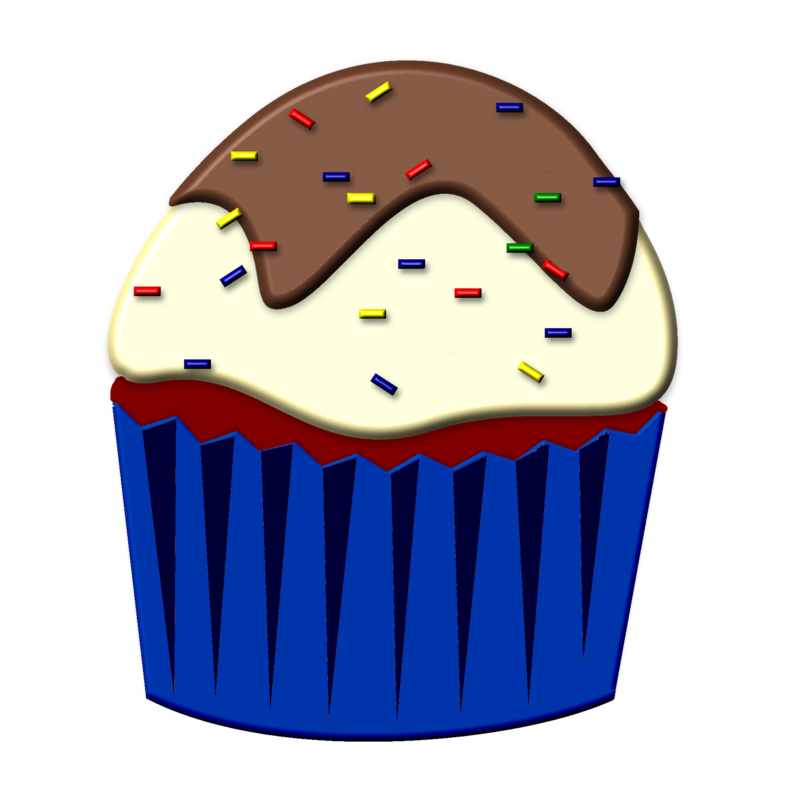 Check our nice Cupcake graphics & products that you will certainly like to take a look.